Aside from the Jordan Melo M9, another signature kick is set to come out in a vivid-pink accented colorway. 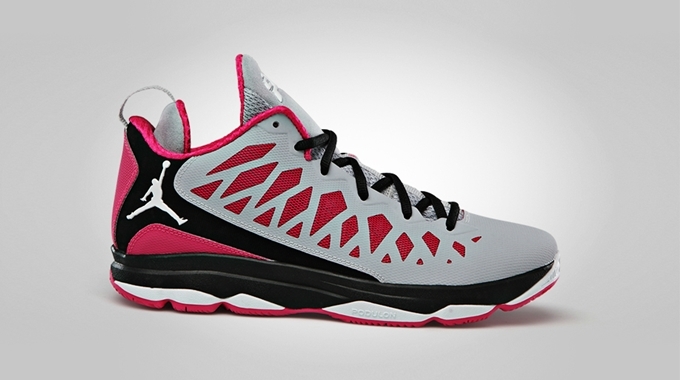 Chris Paul’s ninth signature shoe, the Jordan CP3.VI will come out on Wednesday, January 16 in Wolf Grey/Vivid Pink – Black – White colorway. The kick sports a wolf grey upper part accented with vivid pink kicks throughout the upper part and the outsole, while black hints appear on the midsole and lacing plus a white Jumpman branding. Check this out in the sneaker market and make sure to put it on top of your priority list!